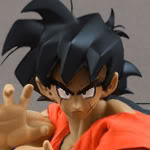 I just bought the figure ichi ban kuji banpresto super saiyan 3 of gokou. Capsule x Nike, do you know? I'm asking the member Capsule x Nike if he knows the answer to your question. I'm not 100% sure which SS3 Goku you're talking about. 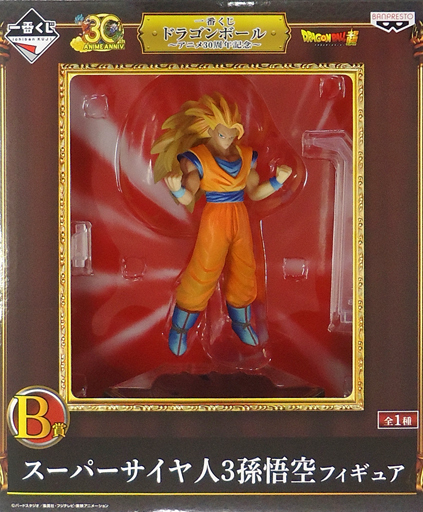 I guess your'talking about the first one, from the Dragonball World Ichiban Kuji. My figure feels really well attached to the base-parts. 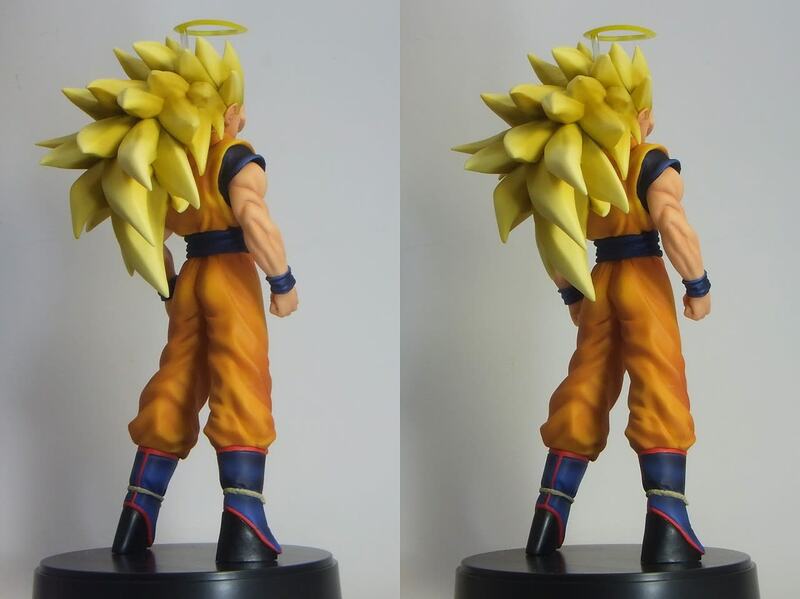 It feels like I would damage the figure if I would try to forcefully remove to base-parts to have a look at the soles. So, based on this I would wildly guess the soles are neither sculpted nor painted and simply glued on. Does this help you? Maybe I was misinterpreting your question. Just in case, here's a picture.